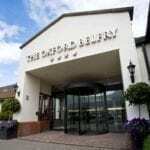 DoubleTree by Hilton Oxford Belfry is situated just off the M40, near to the picturesque university city of Oxford and a short drive from quintessential English towns and villages. 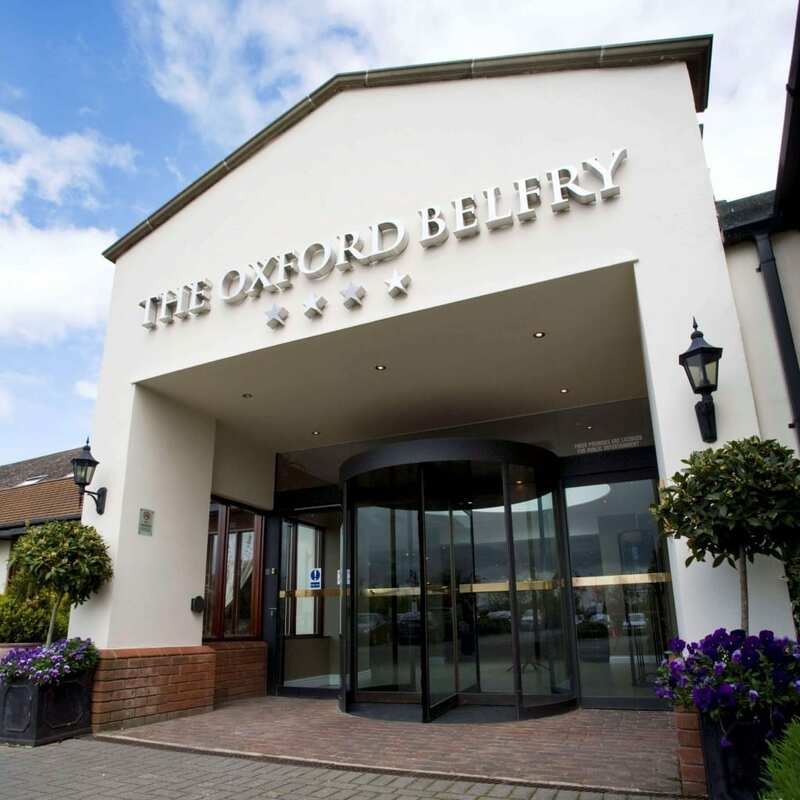 With its great location, DoubleTree by Hilton Oxford Belfry lends itself as both a business or leisure destination. 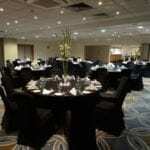 Set in 17 acres of beautiful grounds, the hotel also has 18 stylish conference and meeting rooms. 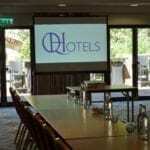 From small meetings or training seminars to a product launch in the largest suite, holding up to 450 delegates, the flexibility of our space and the professionalism of our team ensure that any event will run smoothly and efficiently. Our largest event space for up to 500 delegates with air conditioning, high speed WiFi, numerous power points, adjacent bar and vehicle access. Merton combines Merton & Sommerville to create a room with event space for up to 320 delegates featuring natural daylight, air conditioning, a breakout area and adjacent bar. 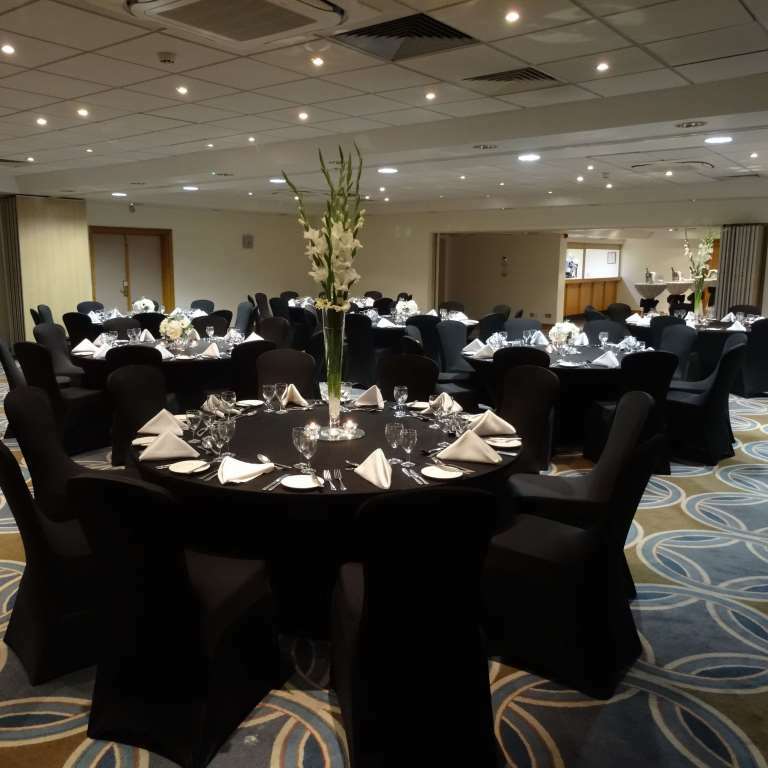 Executives and industry leaders enjoy booking this space for up to 400 delegates flooded with natural daylight and complete with air conditioning, high speed WiFi and adjacent bar. 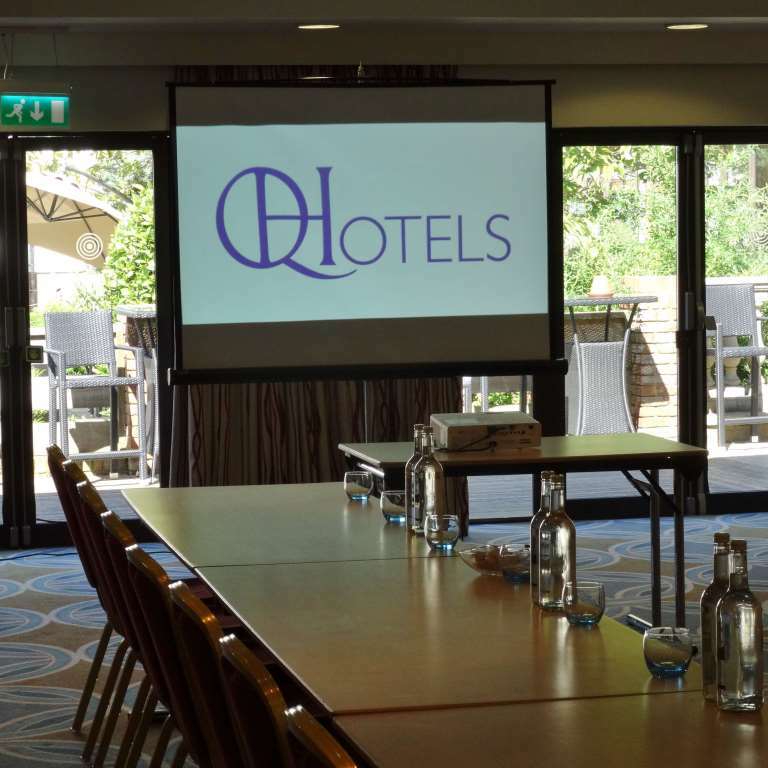 Oriel Suite combines Oriel & Sommerville to create a room with event space for up to 180 delegates featuring natural daylight, air conditioning, and numerous power points. Pembroke & Lincoln combine to create a room with event space for up to 200 delegates featuring natural daylight, air conditioning, a breakout area and adjacent bar. Pembroke & University combine to create a room with event space for up to 200 delegates featuring natural daylight, air conditioning, a breakout area and adjacent bar. Merton Room has a maximum capacity of 130 with multiple power points, air conditioning, natural daylight, as well as an adjacent bar and terrace.